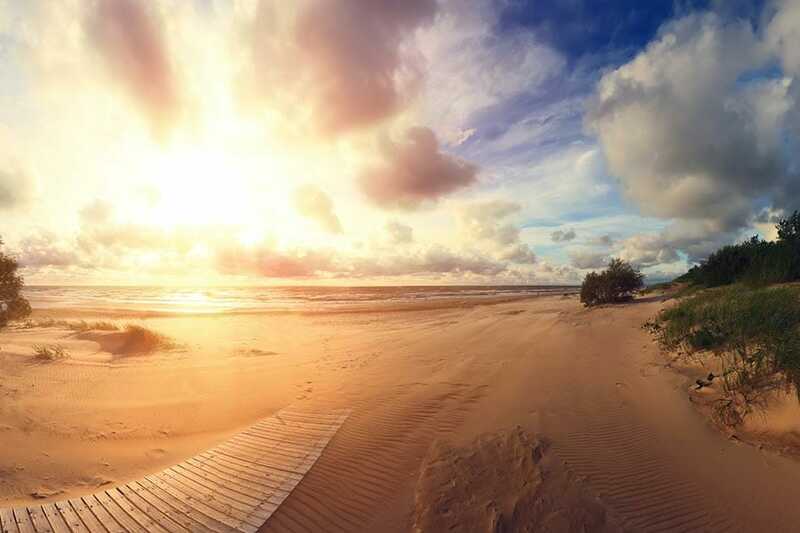 There's more to Cavendish than its perfect beach. Covering more than 400 kilometres of coastline and edged by sand the colour of gold, Canada’s smallest province is remarkable. And it comes into its own during the summer months. A half-hour drive northwest of Charlottetown, the lively PEI community of Cavendish is where you’ll find the best the Maritimes has to offer, all set along one gorgeous strip of golden beach: Think community lobster dinners, brilliant summer music festivals, bike trails along red sea cliffs and kitesurfing out on the (surprisingly warm!) Atlantic waves. 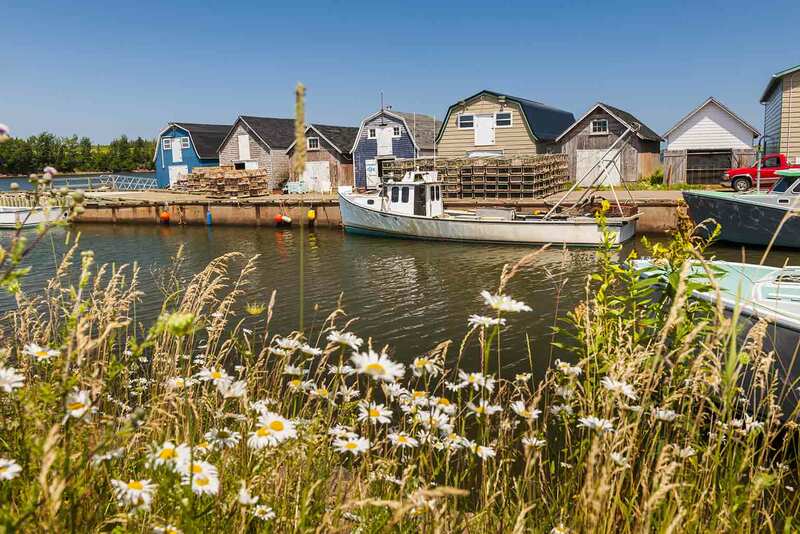 Here are eight other reasons to visit Cavendish, PEI this summer. 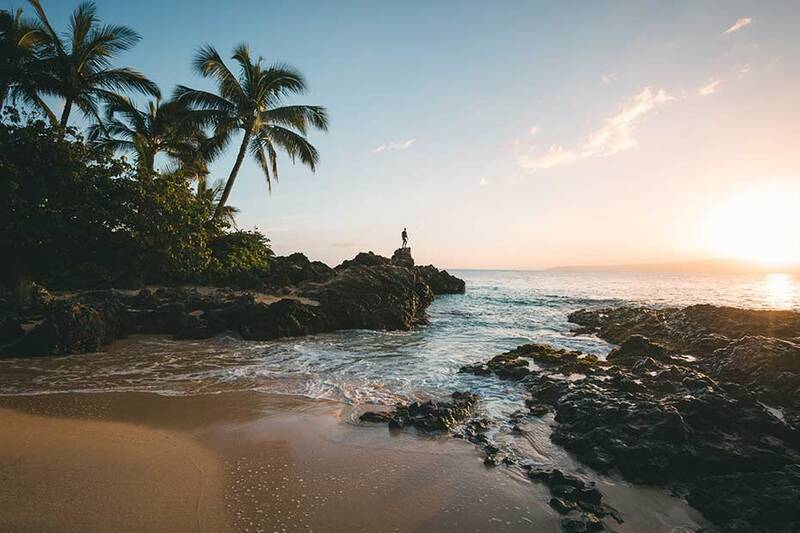 Buffalo Springfield playing from yoga studio speakers is fine and all, but it can’t compare to the sound of the crashing waves as you practice your morning postures on the ocean’s edge. Every Wednesday through summer, Parks Canada hosts a beachside yoga class at Cavendish Campground. 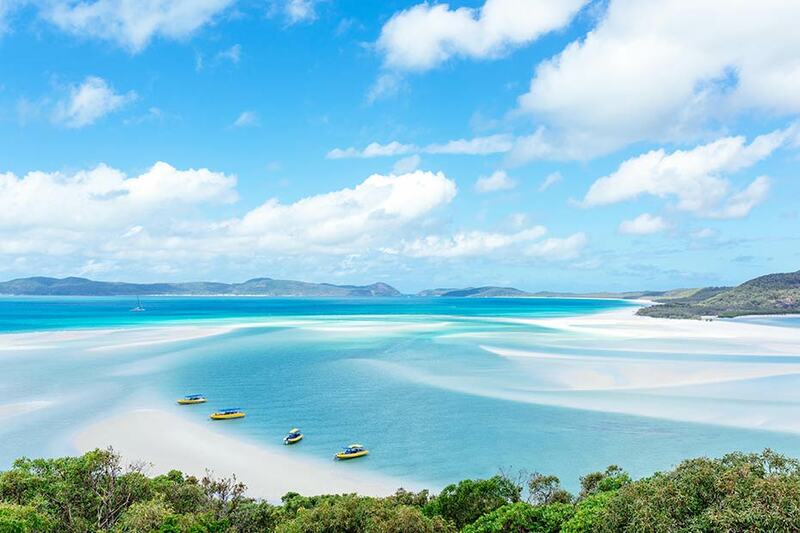 It’s bilingual, it’s $7.30 per person, and it’s on from 8.30 am – 9.30 am. After you’ve finished your asana postures, you can swim in some of the warmest waters north of the Carolinas. 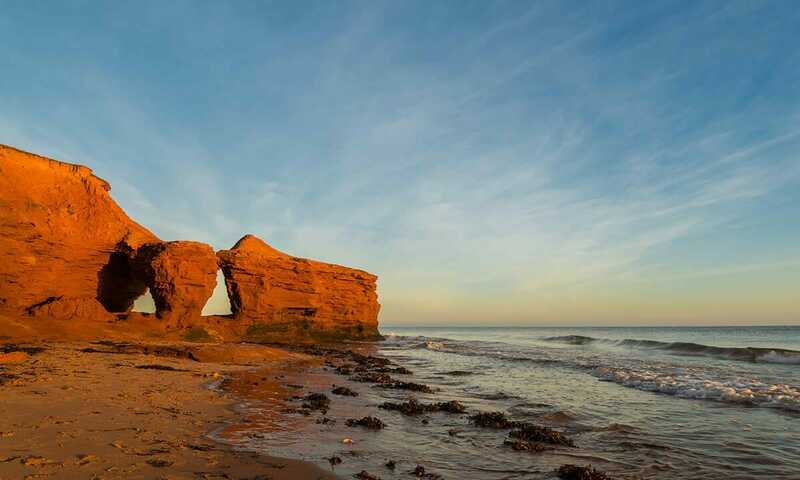 PEI’s North Shore is a stunning mix of sandy beaches, wild dunes, and bright red sandstone cliffs. The best way to take in the scene? By bicycle. 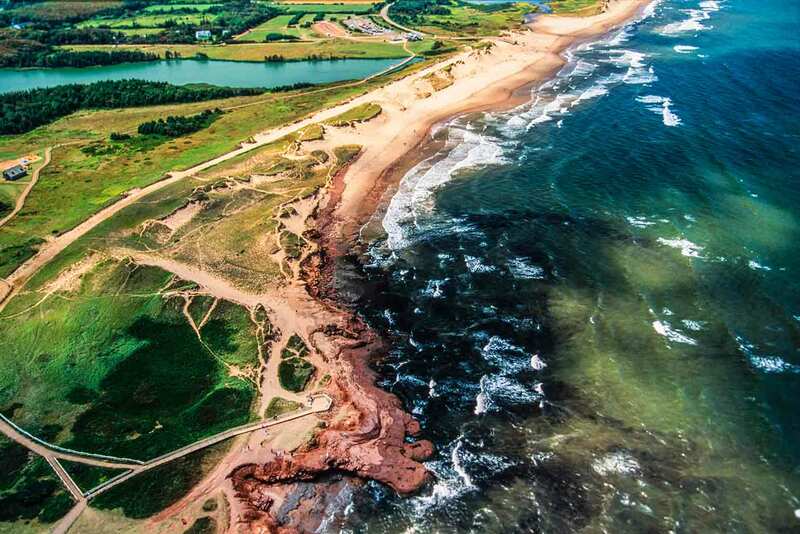 The Gulf Shore Way is a two-way trail that runs for 12 kilometres through PEI National Park. 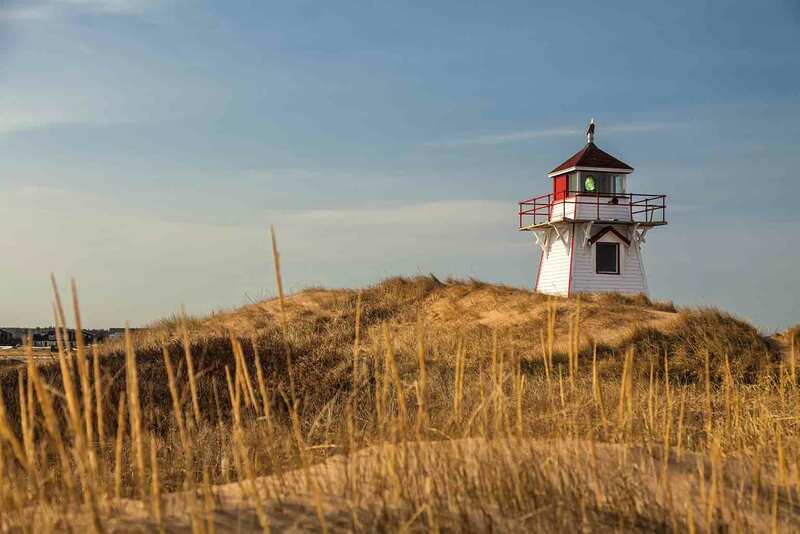 With gentle slopes and blissfully flat stretches, it’s not too intimidating for occasional riders, and it’ll take you past those famous Cavendish cliffs, through Brackley’s dunescapes, over to Covehead Harbour Lighthouse in all its red-and-white glory, and by half a dozen of the national park’s perfect beaches. From lobster mac and cheese and creamy bisques, to good, old-fashioned lobster suppers complete with all the rolls, butter, and potato salad you could ever want — PEI knows the best ways to serve up lobster. P.S. Forty minutes’ drive southwest of Cavendish, July 12-14 will see the Summerside Lobster Carnival come to town. 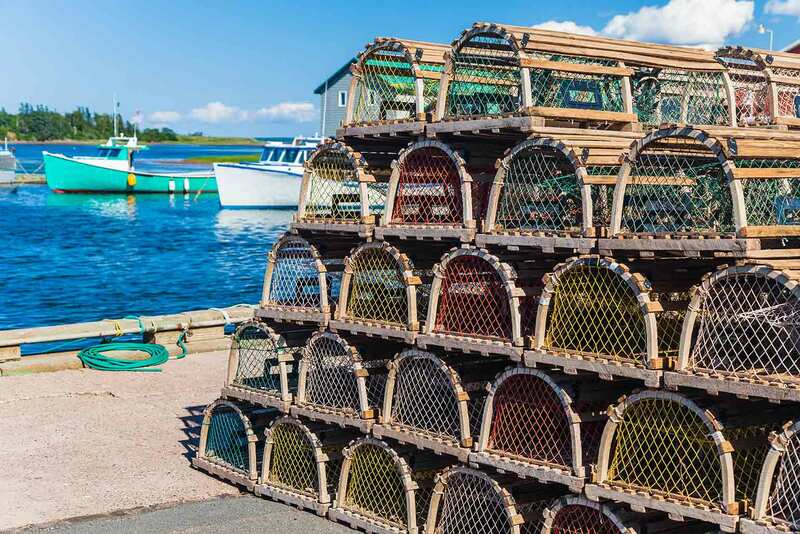 There’ll be parades, live music, and of course those traditional lobster suppers. As extreme as it is extremely fun, kitesurfing is one of the fastest growing water sports in the world. And PEI’s North Shore is an excellent place to get in on the action. There are brilliant local instructors who can take you out and teach you basic skills like launching and landing. From there, maybe one day you’ll be shooting big aerials and doing kite loops. On those sunny summer days when there is no wind, you won’t be stuck for choices of ways to get out on the water. 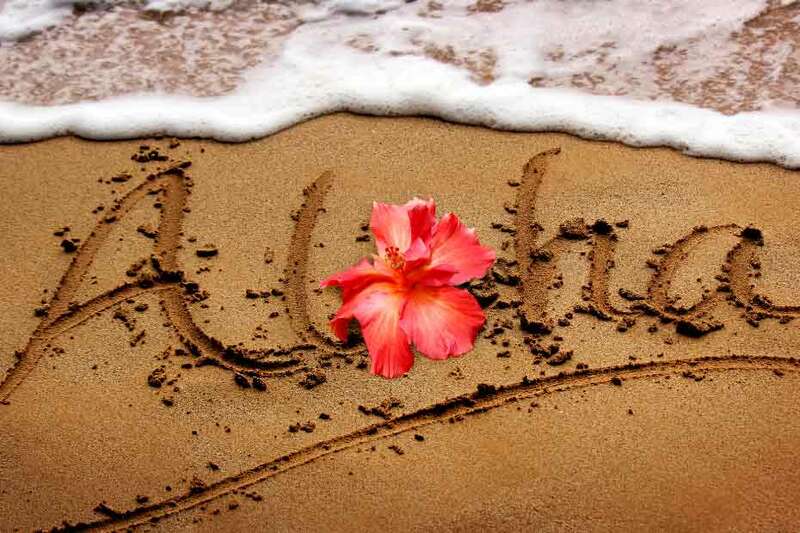 Go swimming, kayaking, parasailing, stand-up paddle boarding, or just for a refreshing little paddle. It’s up to you. 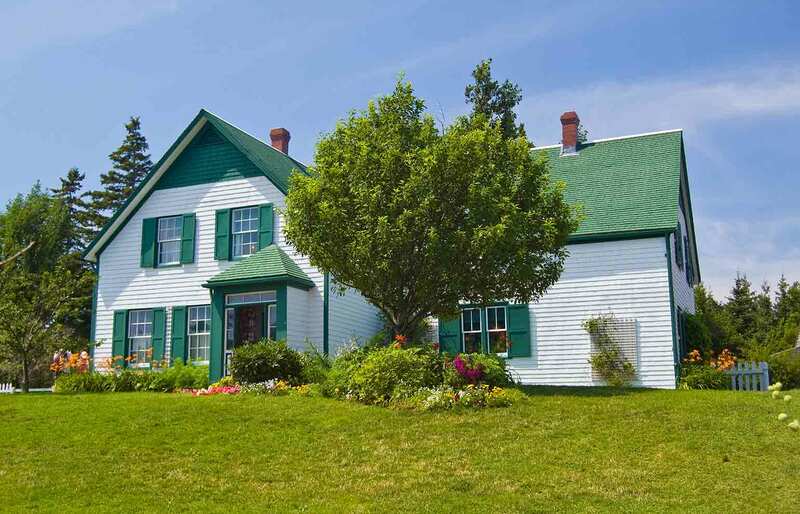 It’s a perfect description of a beautiful island, and you can experience what she saw on a visit to the Cavendish farm she lived in at the House of Green Gables. Surrounded by gardens and woodland paths, both as a literary landmark and a beautiful PEI home, it’s worth visiting. Plus, in summer, you can meet “Anne” at the Green Gables Heritage Place. Given that PEI’s main industries are fishing and farming, it shouldn’t be a surprise that its food scene is excellent. Mussels and oysters are shucked and ready to eat right by the bright blue waters they came from, and organic farms making the most of the local iron-rich soil to produce delicious potatoes and homemade pickles. 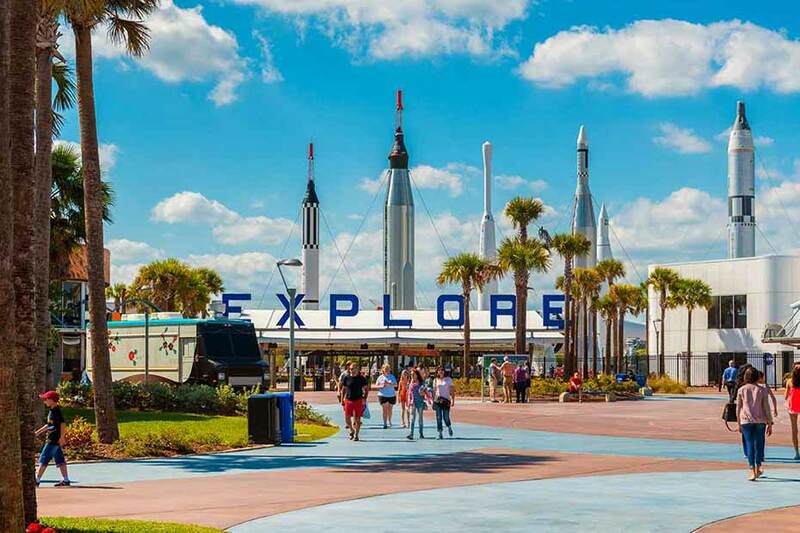 Weather too beautiful to dine indoors? Try the Perfect Picnics program, from Parks Canada and Pure Kitchen. You can place your order online, pick up your picnic basket (with an optional Parks Canada picnic blanket), and head to the PEI National Park for amazing al fresco dining. But sometimes, all you want is a piping-hot serving of fresh fish and chips to eat by the beach. Come get it! Cavendish has many great fish shops to choose from. Once you’ve polished off your main course, you’ll likely want to head to Cavendish Boardwalk for a scoop or three of sea salted toffee ice cream from Cows. It’s made the traditional (read: delicious) way using fresh cream, eggs and sugar. If you’re into golf, Cavendish is an ideal place to visit in the summer. From Glasgow Hills to the more challenging Eagles Glenn, or Green Gables to Forest Hills, you could spend days teeing-off by the water. 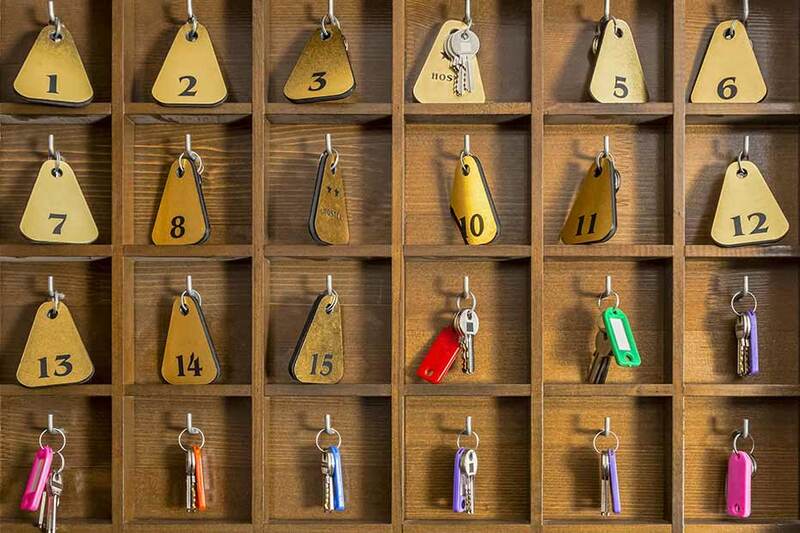 If you’ll be exploring a little more of PEI during your vacation, there are more than 30 courses across the island. 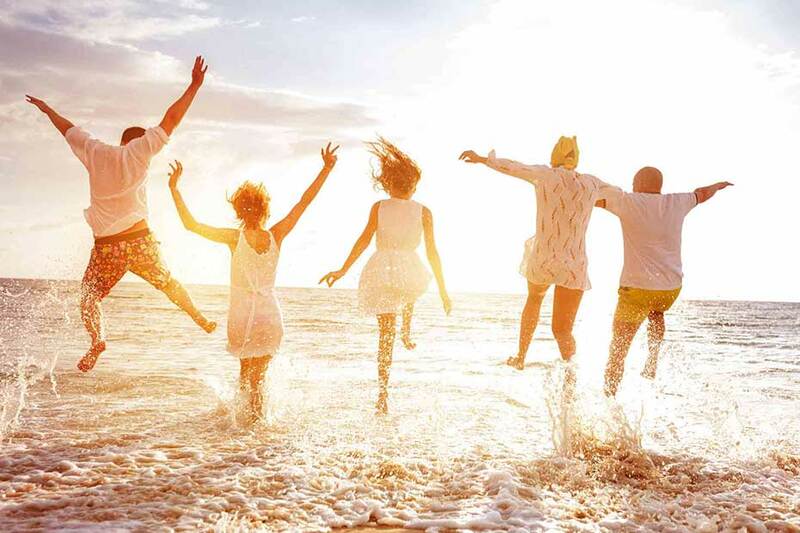 From Cavendish Beach Music Festival to all those lively lobster dinners, the time to visit this perfect slice of PEI is now. What are you waiting for? If you're stopping by the festival there are some cool perks from RBC. Just flash your RBC Debit or Credit card to enter through the RBC Client Exclusive Entrance and beat others into the festival! When you're inside, even if you aren't a client you'll want to visit the RBCxMusic activation for a chance to earn your daily RBCxMusic Pit Pass right in front of the main stage – first come first serve!